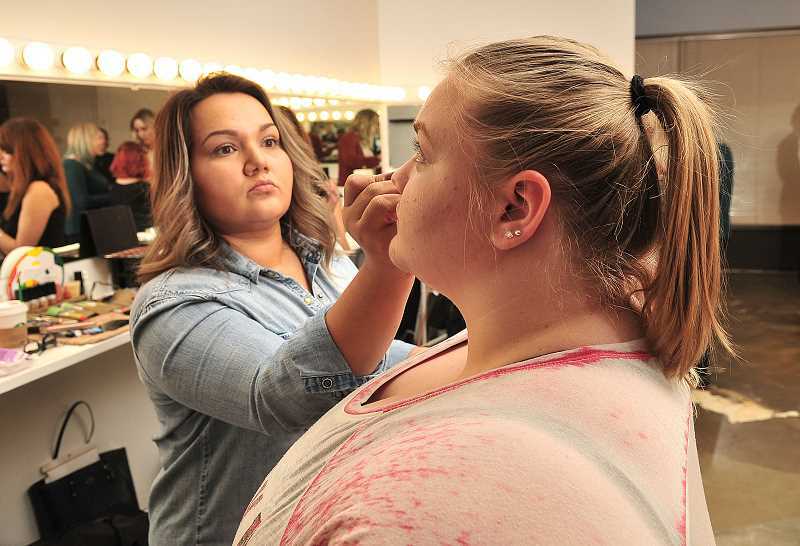 The Northwest's premiere school of makeup artistry has opened in Mountain Park. Owner Celena Rubin aims to provide training for people to work in film, television, theatrical and print advertising, as well as runway fashion makeup. A new career-focused school has opened in Mountain Park, and its graduates will certainly be turning heads. 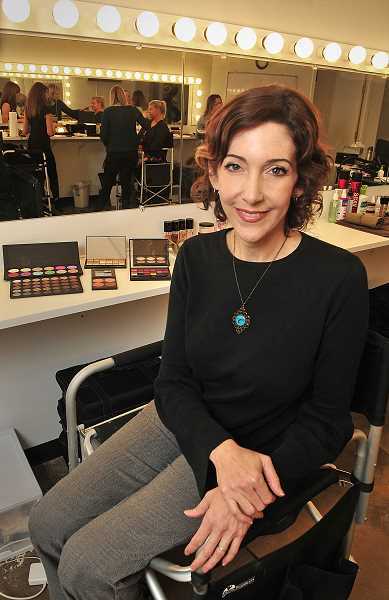 Celena Rubin has opened The Art of Makeup, the Northwest's premier school of makeup artistry, providing training to work in the film, television, theatrical and print advertising industries. Rubin is a makeup artist by trade who spent many years in Los Angeles working in the industry, supporting film, television and fashion and advertising media. She worked 17 years with ABC's network national news programs such as "Good Morning America," "20/20" and "This Week with George Stephanopoulos," working alongside high profile politicians and presidents. Despite her successful career as a freelance makeup artist, she decided to move to Portland in 2011. "Portland is beautiful and is a smaller, more family-oriented community to raise my daughter in," she said. "It was a huge step to uproot my family and move to Oregon — all with the hope of starting my own makeup school." However, Rubin and her husband John Nutcher found that Oregon had very different regulations surrounding makeup application than California. Oregon required you to have a cosmetology license to apply makeup. The regulations in Washington State are similar to those of California, so they originally opened their school in Vancouver. The Vancouver school opened to immediate success, attracting students from across the nation. As residents of Oregon the couple wanted to do business in Oregon and began looking into what it would take to amend the laws to allow makeup artists access to the booming local film and television industry, out of state productions coming to Oregon to film and the local hub of sports fashion advertising for Nike, Columbia Sportswear and Adidas and other firms. Rubin and Nutcher made the case that the then-current regulations limit who is able to work and be a support to those industries in Oregon. Backed by the support of others in the film industry, they brought the issue to the state capitol. "With 100-percent bipartisan support, the law was changed in 2013 with an emergency bill championed by Sen. Ginny Burdick and Rep. Jennifer Williamson," Rubin said. The couple also proposed another bill on hair styling which also passed with 100 percent support in 2015. Realizing they were spending too much time on the road, the couple moved the Vancouver school to the new location this fall, across from Portland Community College's Sylvania campus. 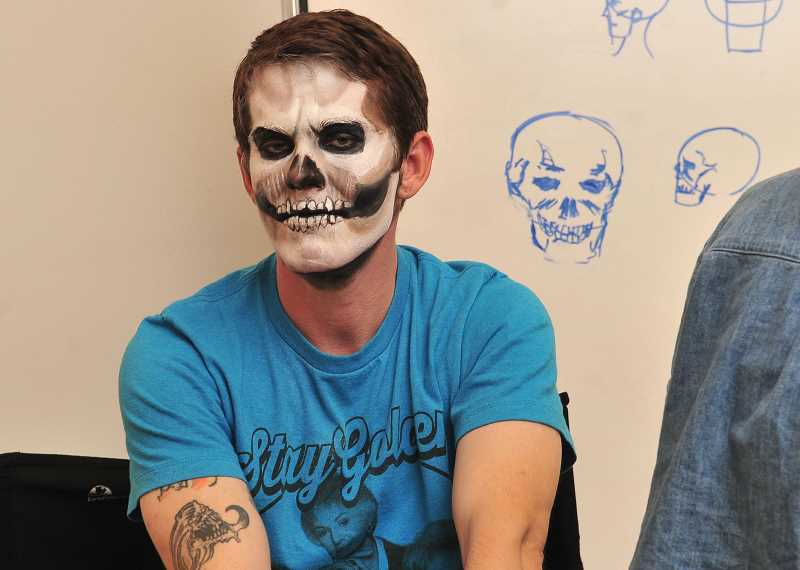 The Art of Makeup School is licensed by the Oregon Department of High Education and features some of the top teachers in the industry, including two-time Emmy Award-winning Special Effects Artist Thomas Surprenant, who helped design the school's character and FX program. 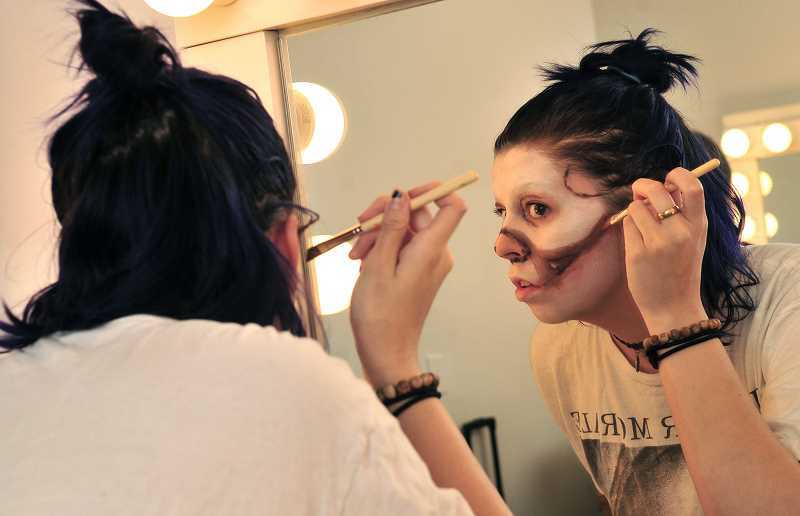 Programs are offered on fashion makeup, theatrical makeup and character and special effects (FX), with course durations varying from five to 14 weeks. Rubin has cultivated relationships with many in the Portland production community, including local independent filmmakers and production companies, The Oregon Ballet Theater, The NW Film Center, and fashion designers, all of which have been able to offer internships and jobs to Art of Makeup students. Classes can be taken for certification programs, individual courses and specialty classes. The public is invited to attend an open house event from 6-9 p.m. Nov. 11 at the school, located at 11830 Kerr Parkway, Mt. Park Plaza, suite 211, Portland OR 97035. For complete details, schedules and fees visit artofmakeup.com. To contact Rubin call 503-244-1558.